The effect that social media have in our lives nowadays is apparent. Many studies focused on how the differences we hold as people due to our personality, reflect our activities online. 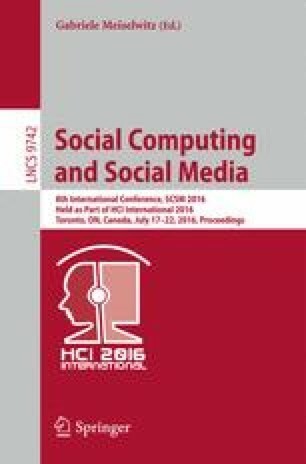 In this work we aim to exploit reports of previous work to implicitly build a personality model of Facebook users, based on their Facebook activity. An initial evaluation study shows that using Facebook activity data, we can extract information on user personality and at the same time points in further improvements necessary for more accurate personality prediction.